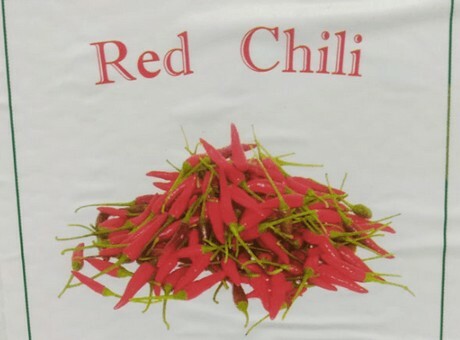 Canada Herb brand ‘Red Chili’ has been recalled due to a possible salmonella contamination. 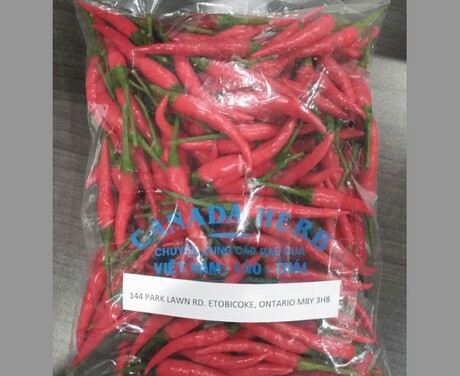 The product has been sold in Ontario and is being removed from the marketplace. The Canadian Food Inspection Agency is asking those that purchased the product to throw it out or return it to the store it was purchased from. Symptoms of a salmonella infection typically start 6 to 72 hours after exposure to a contaminated product, and can include fever, chills, diarrhea, cramps, vomiting and nausea. Most people who become ill from an infection will fully recover in a few days, according to health officials, although individuals can be infectious for up to several weeks.